Genesis 12:2 And I’ll make you a great nation, and I’ll bless you, and make your name great; and you shall be a blessing. Join us with whatever talent you have because God has given everyone different talents to be used for the benefit of others. Ane Osiobe International Foundation values the commands of Christ which includes but aren’t limited to; loving our neighbors and being a blessing to the people around us. This is expressed in our service to society; serving in mind, body and spirit. 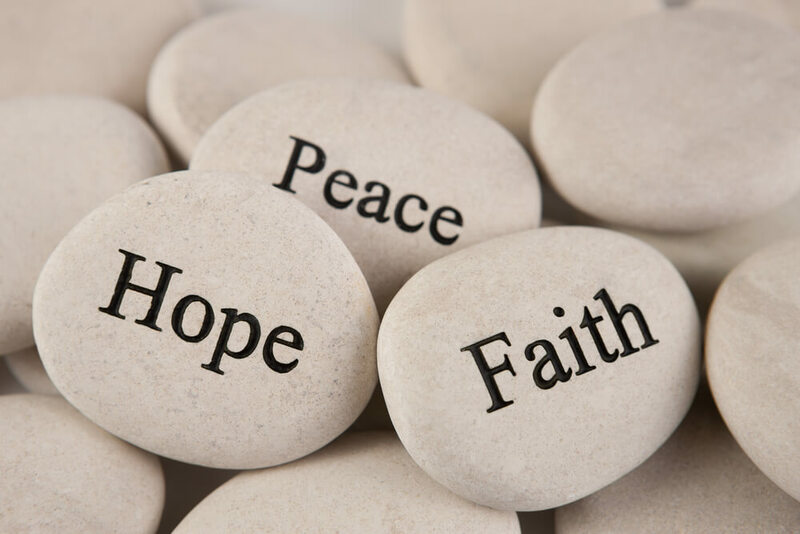 We celebrate the complexity of individuals and provide quality services to meet the physical, social, emotional, and spiritual needs of people and families of all faiths and beliefs. We are privileged to provide our services to the city of Abuja, Africa, and the rest of the world regardless of religion, ethnicity, or sexual orientation.